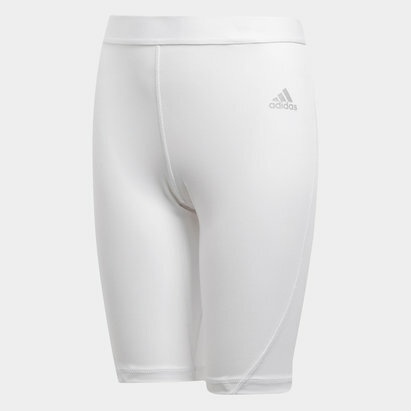 Designed to help you move but stay cool at the same time wear these adidas Alphaskin Sport Compression Short Tights in White for your workouts. 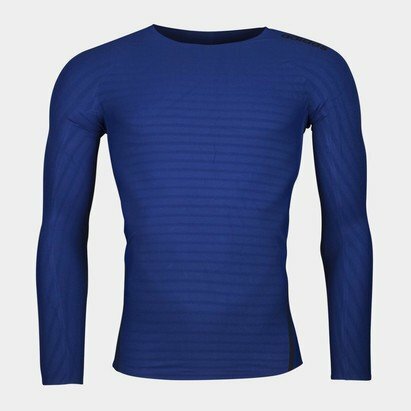 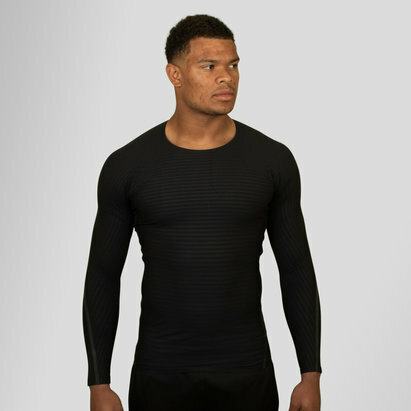 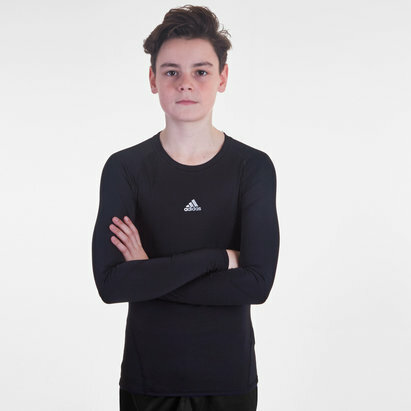 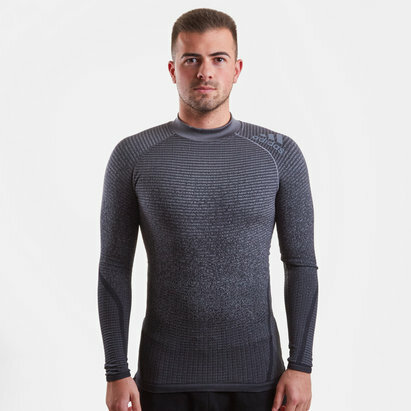 Alphaskin is a performance layer built to give a locked in feel during exercise and competition so you can perform to your best standard without any distractions. 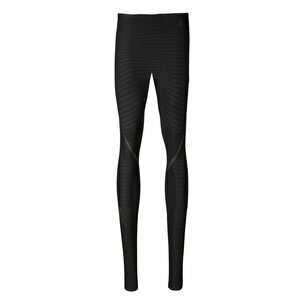 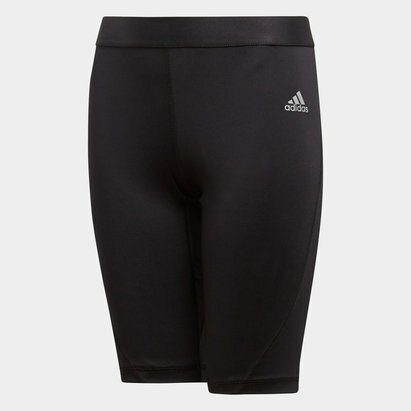 These compression shorts have been built with outdoor workouts in mind, they wrap your legs in breathable, quick-drying fabric featuring UV protection for when the summer months come round. 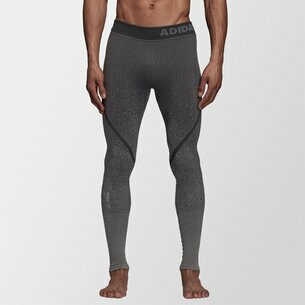 The short ti8ghtgs deliver light compression for a supportive feel. 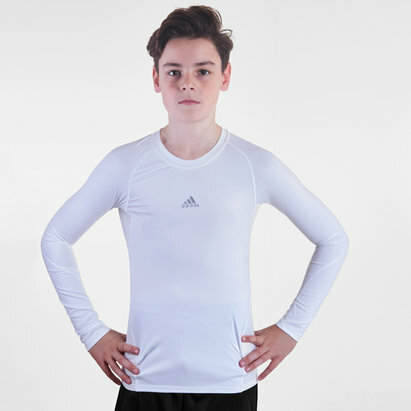 The Climacoool technology that they have been made with will keep you cool and dry in warm weather.